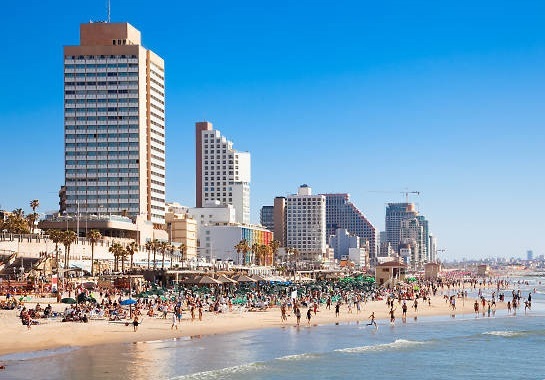 The Economic Research Department of the Israel Hotel Association published data for October 2018 for tourist stays in hotels compared to the same period in the past two years. In October, approximately 1.36 million tourist stays were recorded, an increase of 12% compared with October of last year and 82% compared with October 2016. Tourist stays accounted for 59% of all person-nights, most of the tourist stays were in Jerusalem (32%) and in Tel Aviv (approximately 22% of all stays). 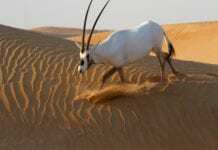 The record was achieved with the help of domestic tourism as well, although the numbers seem to be decreasing while incoming tourism is increasing. In the number of Israelis who arrived at 938,000, there was a decrease of 20% compared to October 2017 and a decrease of 19% compared to October 2016. In October there were 2.3 million overnight stays, a decrease of 4% compared with October 2017 and a 20% increase compared to October 2016. The data for September and October were summed up together: In these months there was a 7% increase in tourist stays and a 6% decrease in Israeli stays compared to the same period last year. The total number of hotel stays remained unchanged. Room occupancy in October was 78% on average, up 2% from October 2017 and up 30% from October 2016. The highest occupancy rate was recorded in Nazareth, 92%, followed by Tel Aviv with 88%, Jerusalem with 84%, Tiberias and Haifa 80%, the Dead Sea 78%, Herzliya 76%, and Eilat and Netanya with 75%. The number of rooms stood at 54,864, an increase of 2% compared to last year and 6% compared to 2016 – following the opening of new hotels and additional rooms. In the first ten months of the year (January-October cumulative): 9.5 million overnight stays were recorded for tourists, an increase of 9% compared with last year and 11.7 million by Israelis, an increase of 1% over the corresponding period last year. Total tourists stays: 21.2 million, an increase of 4% compared with January-October last year. Average national room occupancy amounted to 68%, compared with 67% in 2017 (an increase of 1%). According to the Central Bureau of Statistics, in January-October there was an increase of 15% in tourist entries to Israel (3.4 million tourist arrivals in January-October this year, compared with 3 million in comparison with last year), compared with a rise of only 9% (8.7 million in the same period last year).